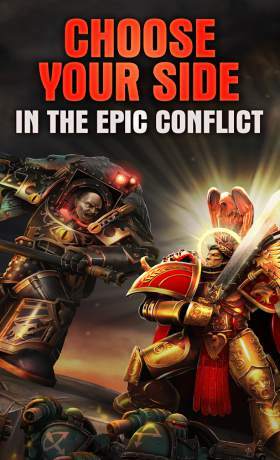 Choose your side in the intense civil war that erupted amongst the Emperor’s Legions of Space Marines in the 31st Millennium. 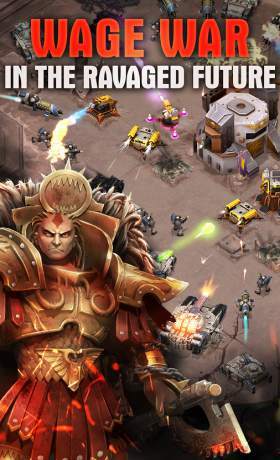 As a Captain of your troops, customize your army and engage in fierce tactical battles. Create a Chapter with your friends and challenge rivals around the world in Live Skirmish combat. 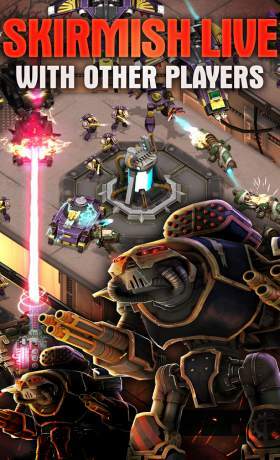 The Horus Heresy: Drop Assault is the first ever video game in the wildly popular Horus Heresy setting of Warhammer 40,000. Note: The Horus Heresy: Drop Assault is entirely free-to-play. However, some in-game items may be purchased with real-world currency. You may disable in-app purchases in your device’s settings. The Horus Heresy: Drop Assault @ Copyright Games Workshop Limited 2014-2015. The Horus Heresy: Drop Assault, The Horus Heresy: Drop Assault logo, The Horus Heresy, The Horus Heresy Eye logo, GW, Games Workshop, Space Marine, 40K, Warhammer, Warhammer 40,000, 40,000, the ‘Aquila’ Double-headed Eagle logo, and all associated logos, illustrations, images, names, creatures, races, vehicles, locations, weapons, characters, and the distinctive likeness thereof, are either ® or TM, and/or © Games Workshop Limited, variably registered around the world, and used under license. All rights reserved to their respective owners.